I’m going to either survive the zombie apocalypse, no sugar for two weeks or set up a pop-up bakery. Vote now for what I should do. Voting ended in a tie. brianna must Survive the Zombie Apocalypse or No sugar for two weeks or Set up a pop-up bakery. brianna is raising money to support the Koala. Voting is now closed. 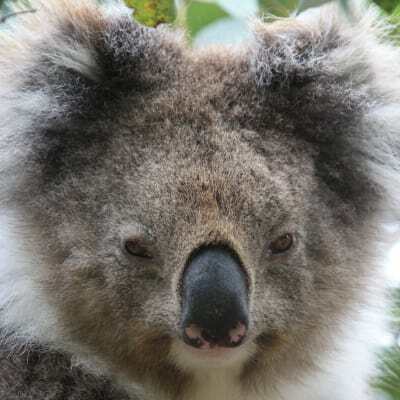 brianna's pledge is closed for voting, but you can still support brianna and the Koala by making a donation using the 'Make a Donation' button above. Help brianna raise money for the Koala. Support brianna anderson by donating directly to the Koala.